Lemon Myrtle is an Australian bush spice; it stands out for its soft refreshing lemony flavour and aroma. 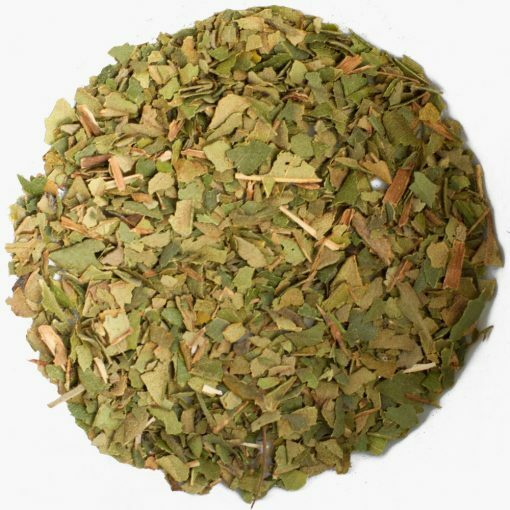 The flavour and aroma is often described as blend of lemongrass lime and lemon. 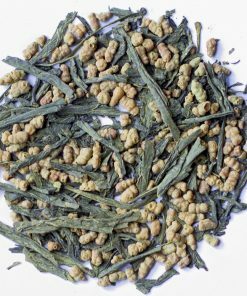 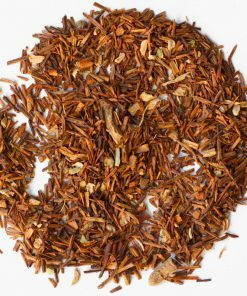 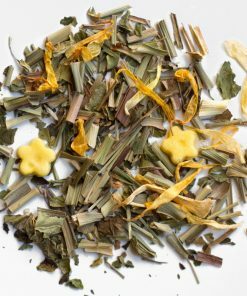 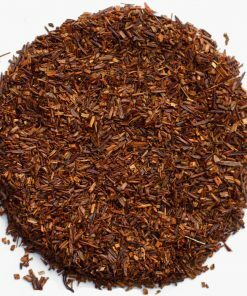 This caffeine free herbal tisane is great for general wellbeing.